Our heart here at Crossroads Church is that you don’t have to be on the IN crowd to end up IN someone’s home. We can’t manufacture relationships, but our goal is to cultivate an environment where relationships can happen. Small groups are our way of making relationships a priority. Our small groups are sermon based-relational small groups. That means you don't have to be a theologian to participate. The only requirement is that you experienced the sermon. Our aim is to teach the Bible each week and then allow you to wrestle with the content with friends. We hope that in this next season at Crossroads Church you will give small groups a try. We know that you're going to make some friends. We believe life is just better together, and you don’t have to do life alone- join a small group. 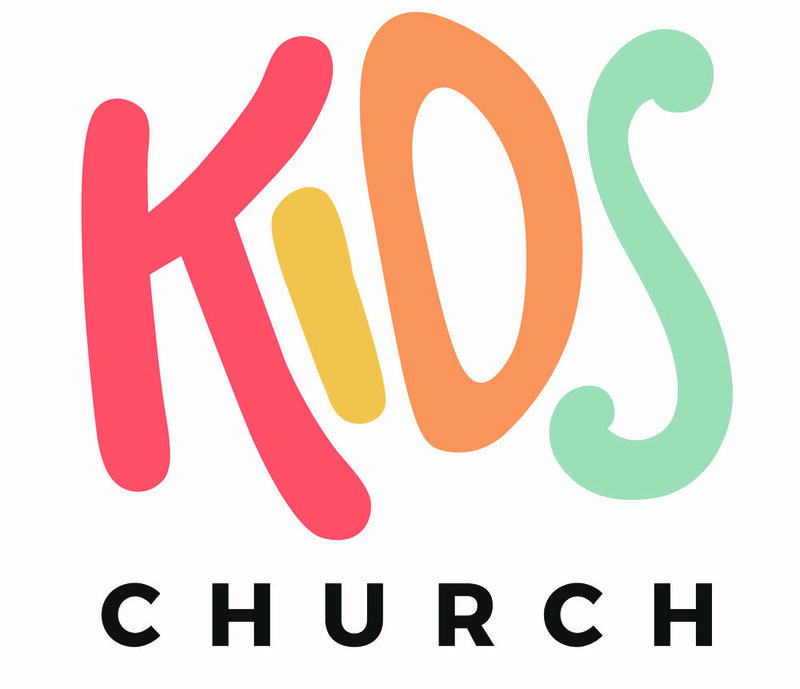 Every Sunday your kid will experience a safe and fun environment to learn about Jesus. There is child care for our babies up to 2 year old for the entire service, as well as Crossroads Club House for our 2 to 5 year olds. Our grade school kids worship together with us and will be dismissed to their class just after worship. Their teacher will meet them at the door and take great care of them. You can pick them up in the fellowship hall post service. Crossroads Student Ministries exist to support families in teaching students about Jesus. Our heart is to create an environment that is "Safe, Fun, & all about Jesus." Varsity House Huddles for Middle School and High School students meet on Thursday nights from 6-8pm in Buellton & Lompoc. Contact us for info and directions.